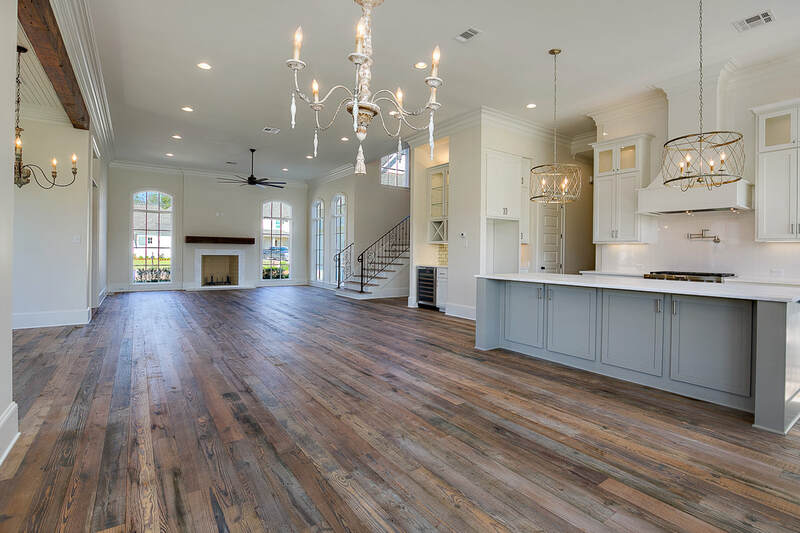 Traditions Construction, LLC specializes in custom Residential & Commercial Construction & Renovations and have been in the Construction business since 1976! 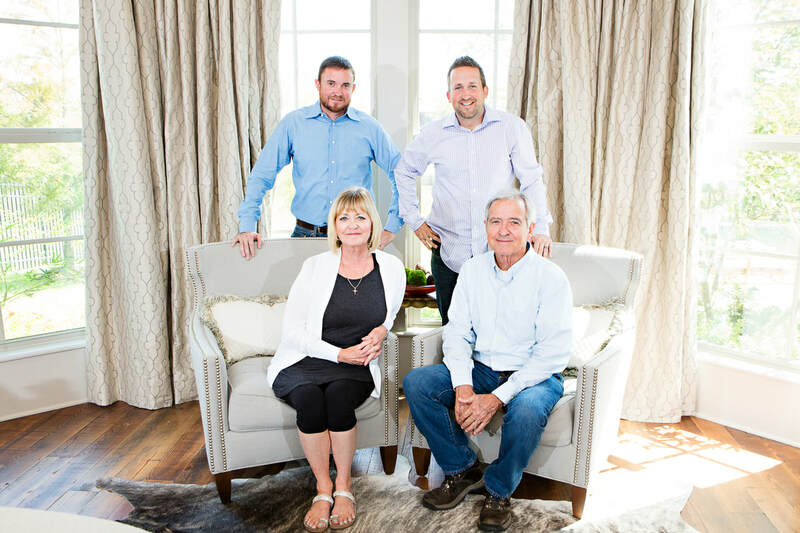 We are a locally owned and operated building company with three generations of committed experience. 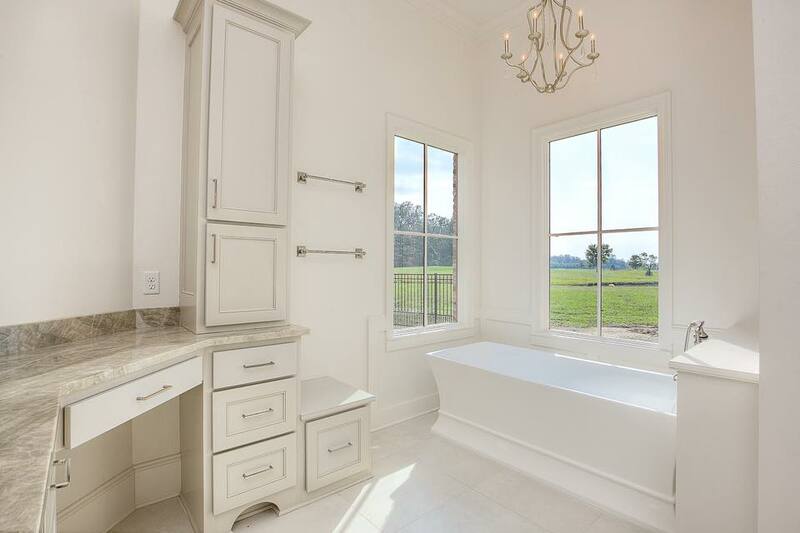 We are a locally owned and operated building company located in Baton Rouge, Louisiana. We offer a variety of services in both Residential Construction and Commercial Construction. Here you can view several of the projects we have done over the past few years; broken down by room. 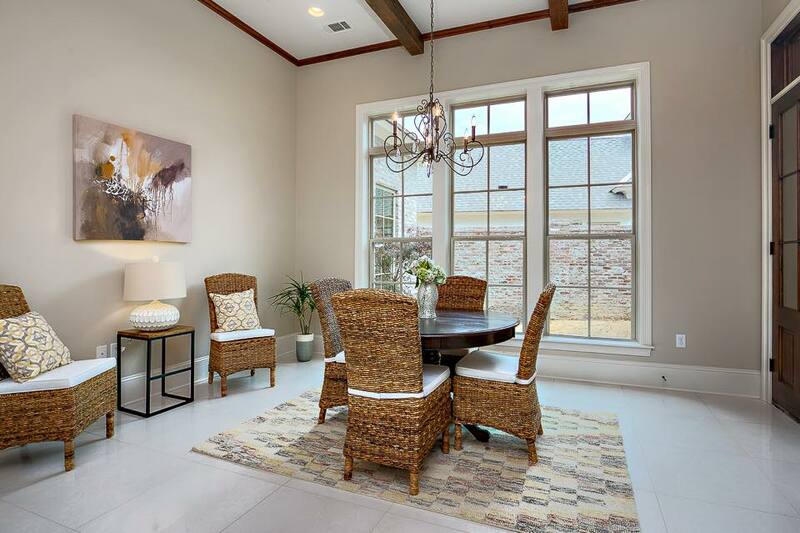 Here you can view the homes that we currently have for sale. Feel free to contact us for more information!